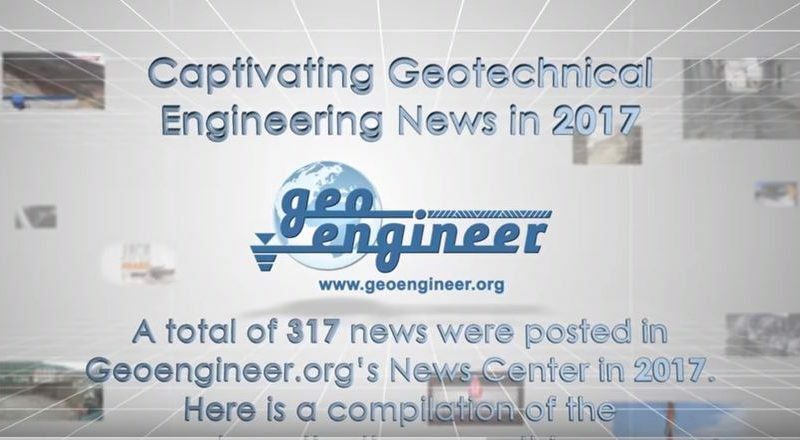 Thestructuralengineer.info is pleased to launch a video with a selection of the most captivating news that were posted in its Structural News Center in 2017. 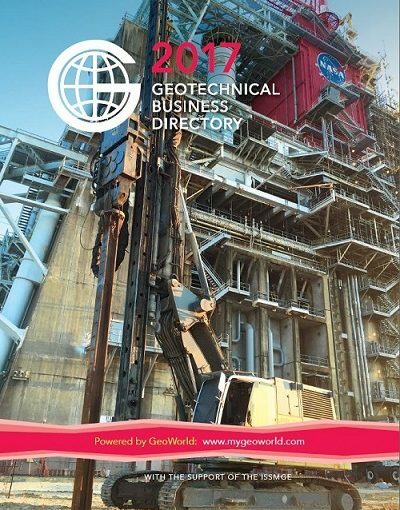 Geo-Trends Review: The first crowdsourcing-based content magazine in Geotechnical Engineering is here! 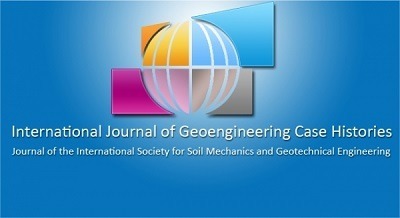 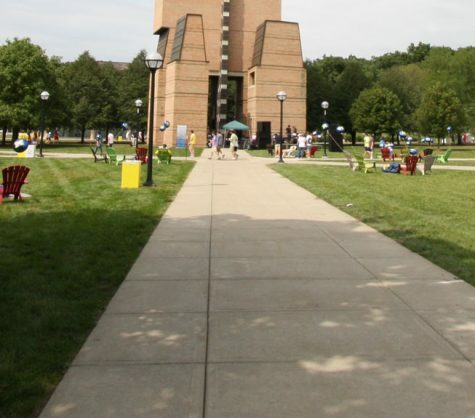 Argo-E develops new website for the Geotechnical Group of the Department of Civil and Environmental Engineering of the University of Michigan. 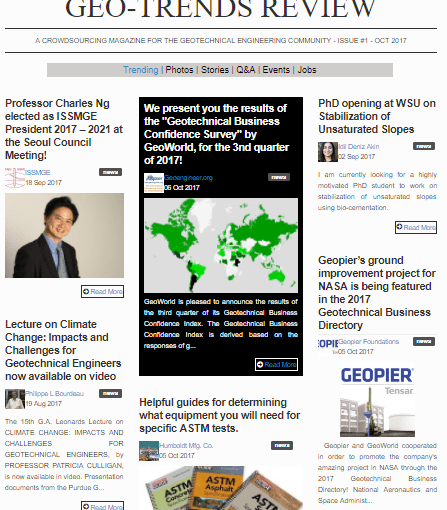 Argo-E, is pleased to announce the development and launch of the new, revised website the Geotechnical Group of the University of Michigan.